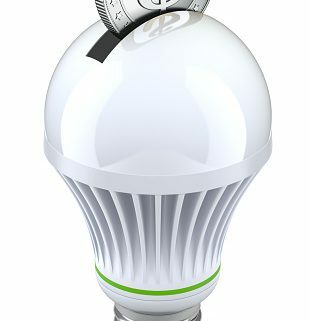 Nucla-based San Miguel Power Association joined with EcoAction Partners, the Telluride Foundation and several regional governments to create a program called GREENLights. This landmark program ran successfully from May 18 through July. It allowed residents and businesses throughout the service territory to purchase LED light bulbs at a 75 percent discount. Consumer-members were allowed to order up to 50 bulbs per meter to replace incandescent or other traditional bulbs. 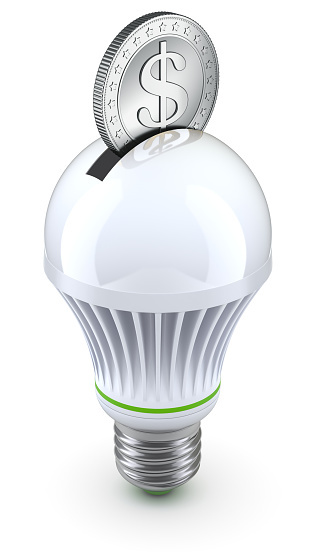 The mission of GREENLights is to encourage everyone to switch over to LED lightbulbs “to save money, reduce energy use and ultimately help the environment.” GREENLights buys the bulbs at a bulk rate from a local wholesaler and passes those savings along to the members.